It will take at least 15 years to be able to begin to measure the success of the project when hopefully some of those turtles hatched will return to the same beach as adults. 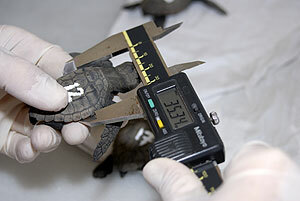 Small populations of loggerhead turtle in the Mediterranean exist in the Turkey and Greece. Update: this version of the story from Libertad Balear is much better researched. A small group of monk seals survived in Cabo de Gata, Almeria until the 1960s. 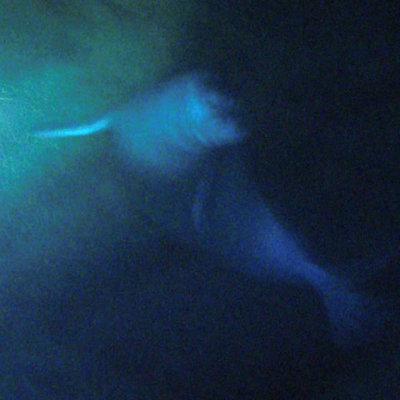 Caribbean Monk Seal Gone Extinct From Human Causes Jun. 9, 2008) — After a five year review, NOAA’s Fisheries Service has determined that the Caribbean monk seal, which has not been seen for more than 50 years, has gone extinct — the first type of seal to go extinct from human causes.